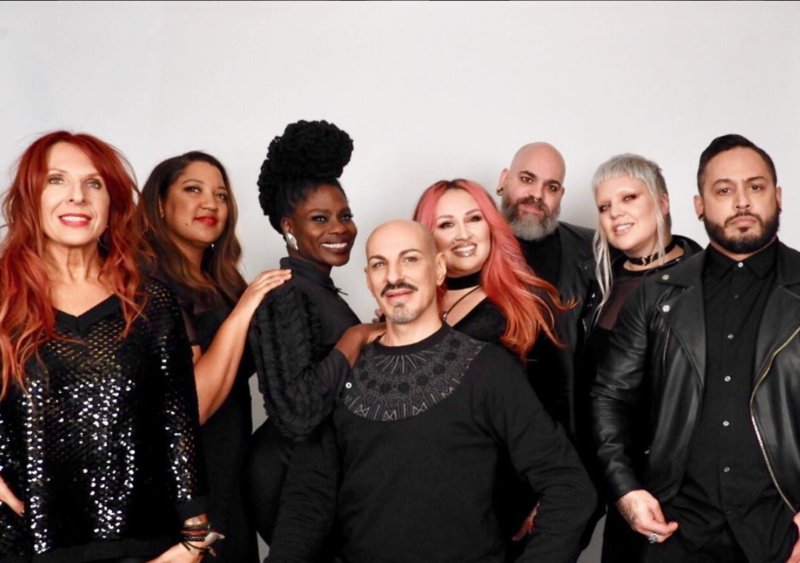 iArtist The Makeup Show Forum is a brand new educational event created by team members of The Makeup Show; Danessa Myricks, Shelly Taggar, and James Vincent. This forum is three full days of intimate and explorative learning. Art, lighting, camera, composition, creating images, career building, and branding are all topics of discussion. Each day is dedicated to a specific theme that will enhance your artistry and broaden your boundaries. Day one ‘Elements of Art’ is devoted to Color and Texture and how important these emotional elements are to any design. 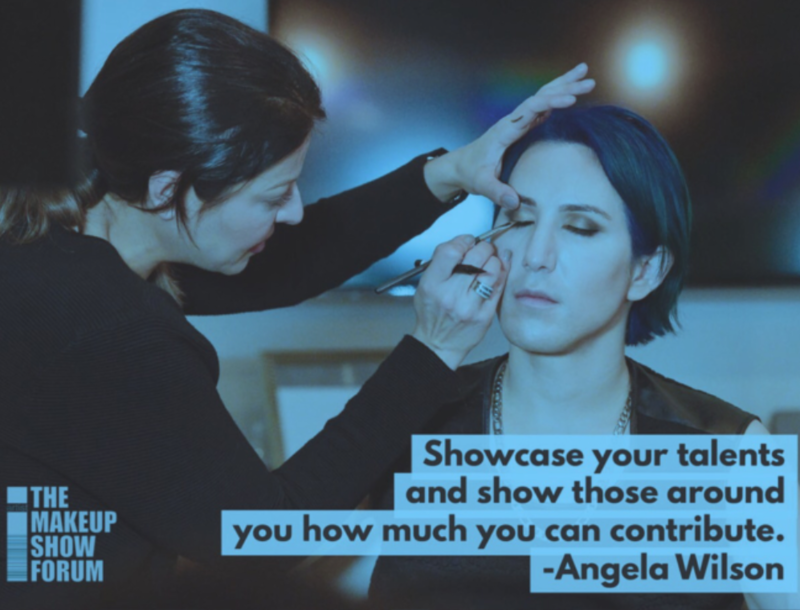 Day two ‘Light, Camera, Action’ helps you understand how light impacts your artistic strategy for both makeup artists and photographers alike. Be sure to bring your camera or smart phone for some interactive sessions! The final day; ‘Me, Myself, & Us’ guides you through how to discover your voice, brand, and esthetic in today’s industry. Learn how to make your mark. The professionalism of the program varies in order to impact every corner of your career. You will learn from not only makeup artists, but photographers, beauty editors, business owners, and influencers. Absorb the knowledge from those that are on your journey. This program is designed for the iArtist; anyone who wants to build a beauty industry career and ready to reevaluate, recharge, reboot and rethink success. Your registration also grants you full access to TMS Makeup Shop – a beauty shopping event filled with exclusive brands and even more education! Here are some questions & answers from our team of artists at the Forum! Who is this for? Anyone looking for a deep dive into the beauty industry, to elevate their skill level, enhance their understanding of the industry, and define their career path. I just started my photography career – are these classes too advanced for me during Day 2 ‘Light, Camera, Action’? This forum is for all photographers, old or new! You can select the Intro to beauty & photography elective course where participants take the first step in creating quality images for themselves & clients. Learn and master the foundation of photography and then discover how to find your own unique vision as a photographer. This will give you an amazing career for decades to come. If you could give one piece of advice to someone at the very start of their career, what would you say? Apply and dedicate wholly to your artistry! Beyond just collecting colors, products, and tools- develop an aesthetic and point-of-view, study references, make original and bold choices without fear of 'mistakes'. I am having trouble with marketing my business through social media; are there classes in The Forum to help? Absolutely! There is an entire day dedicated to creating your own brand and making your mark. Discover your brand's competitive edge, develop social media strategies, and how to speak to your audience. Join the Talk. Take Action.